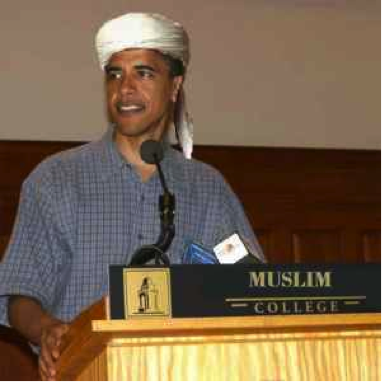 The Top 5 Most Powerful Closet-Muslims in America – Expanding your culture, one touch at a time. 5. 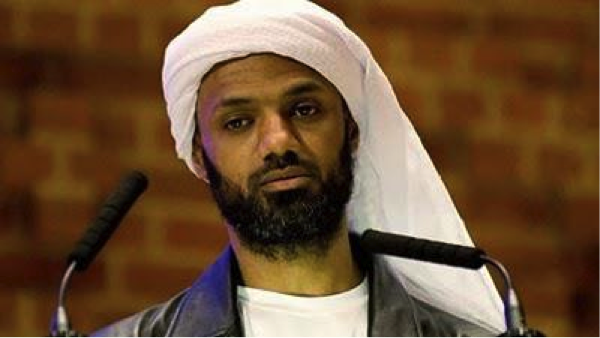 LeBron James: richest Islam in North America. Testified in front of congress in support of translating the koran to spanish for Miami Heat fans. 4. Ruben Studdard: first Muslim to win American Idol. Too fat to go on roller coasters. 3. Rev. 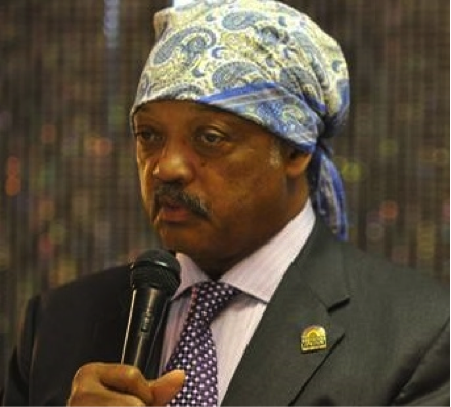 Jesse Jackson: changed his mind about Christianity after Jesus refused to cure his speech impediment. 2. 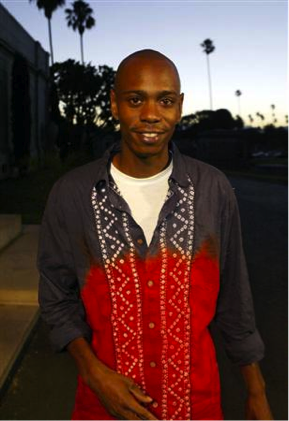 Dave Chappelle: recently purchased a vacation home in Mecca. 1. Barack Obama: I’m not gonna hold it against him but what his people did to our country on 9/11 was fucked up. Next Post 1 week, 30,000 views, & plenty of culture… All thanks to you.